Cambridge High School’s girls under 17 four, pictured during Monday’s racing, front to back: Seren Dixon, Tayla Cook, Courtney Deacon, Elle-Mai Wright and cox Penny Wallis. Photo – Art of Rowing / Rowing NZ. 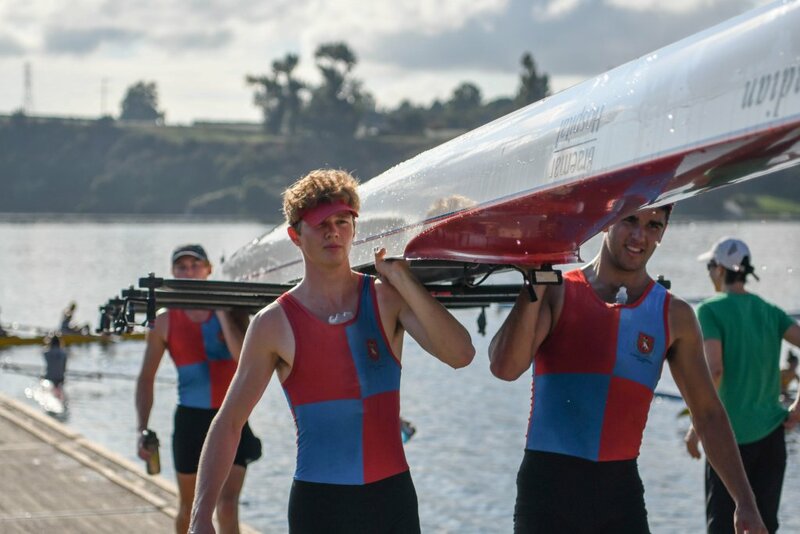 Over two thousand teenage athletes are racing across Lake Karapiro this week in the national secondary schools rowing championships, more famously known as Maadi Cup. A record 131 schools totalling 2,166 rowers are entered in this year’s regatta, including Cambridge High School and St Peter’s School. 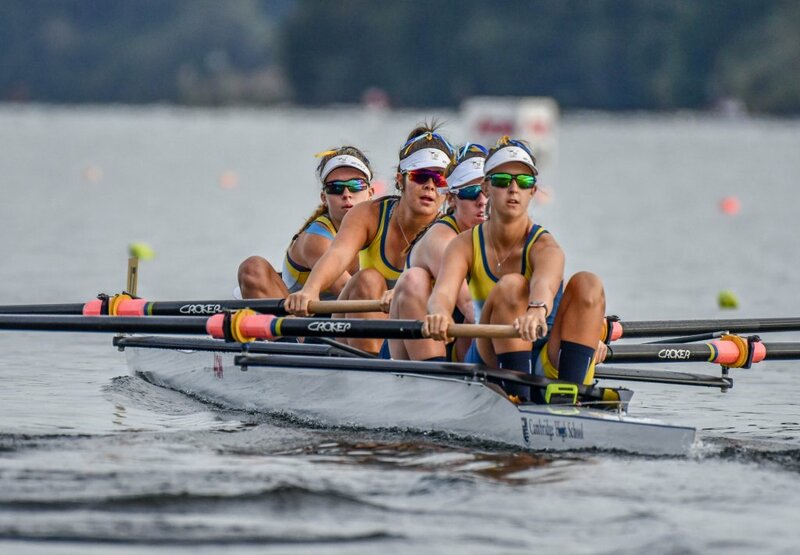 The St Peter’s School’s girls rowing eight will have the pressure of defending the Levin Jubilee Cup this year, after winning it for the first time in the school’s history last year. Christ’s College won the Maadi Cup last year, contended each year by under 18 boys rowing eight crews. St Peter’s under 18 boys quad, from left, Jacques Balsom, Harry Lynch and Jason Nel (Patrick Griffin obscured). Photo – Art of Rowing / Rowing NZ. The Maadi Cup dates back to World War II, won by Kiwi troops rowing on the Nile, and the Levin Jubilee Cup was first raced in 1981 during the town’s 75th jubilee. 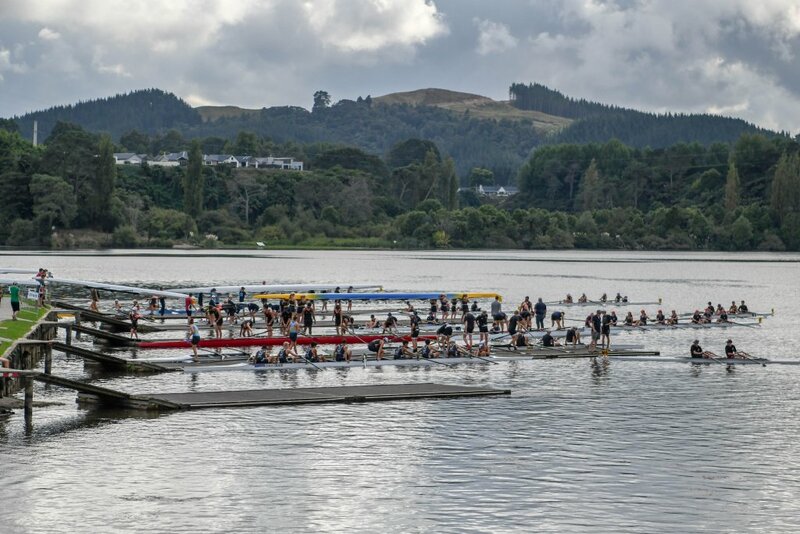 Both hold equal prestige as the top titles to contend for at the annual event, hosted alternatively between Lake Karapiro and Lake Ruataniwha each year. St Peter’s was the best-performing school overall at last year’s event, racking up 52 points to claim the Star Trophy for the overall champion school. The school’s girls’ under 18 coxed four also won the Dawn Cup for the third time last year. Cambridge High is aiming to better their performance this year. Sean Hale and Matt McHugh secured the school’s best achievement at last year’s event, earning silver in the under 17 boys double after narrowly missing out on gold just before the finish line. 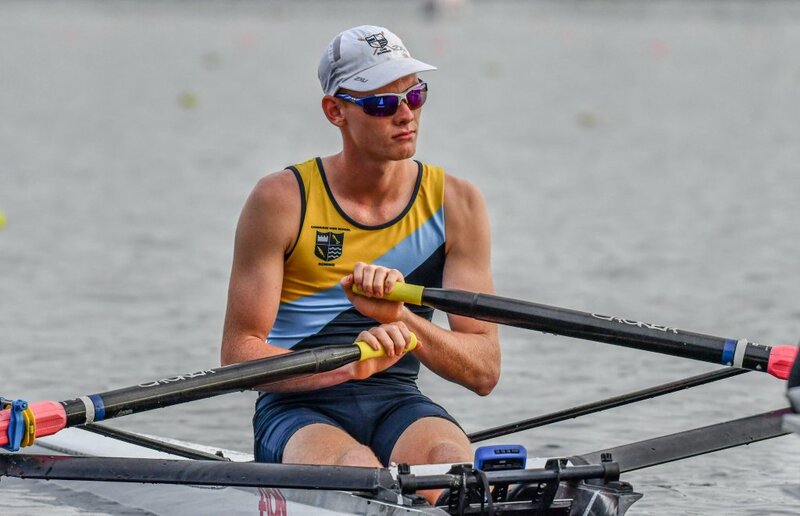 The school’s under 17 single sculler Seth Hope also earned bronze in his A final. CHS rower Alex Methven in the under 17 single. Photo – Art of Rowing / Rowing NZ. Racing kicked off on Monday this week with 142 races taking place between 8am and 5:24pm. 64 volunteers have kept the programme running smoothly, running the umpire and safety boats, coxswain weigh-in stations, a boat marshal hut, as well as manning the all-important finish tower and start pontoon. A live webcast of finals will be available from today (Friday) and throughout the weekend via the Rowing NZ App and at maadi.co.nz. The event’s programme is available to view at rowingnz.kiwi, maadi.co.nz and via the Rowing NZ App. 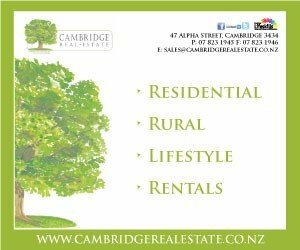 Live results are available at rowit.nz. 2,166 rowers are competing at Lake Karapiro this week. Photo – Art of Rowing / Rowing NZ.